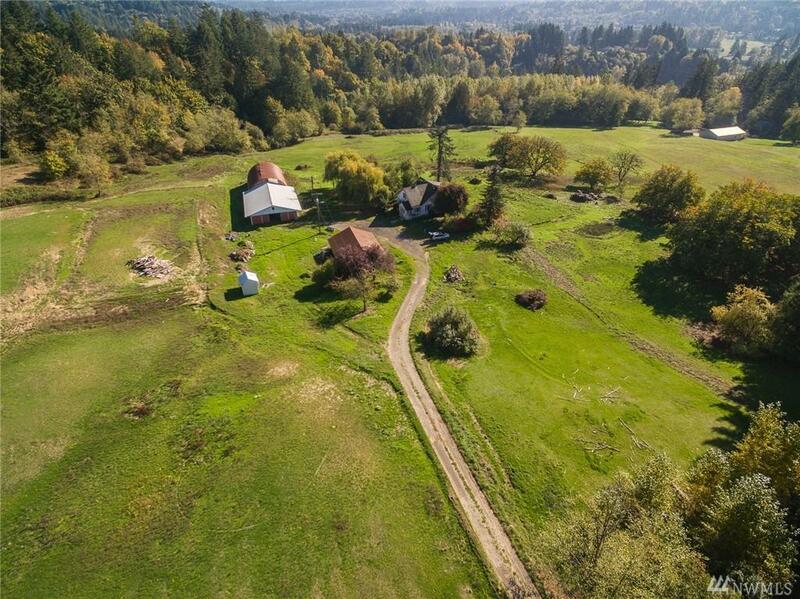 Rare 16+ acre fixer-upper farmhouse, barn, shed and shop building less than 5 miles off I-5 at Woodland. 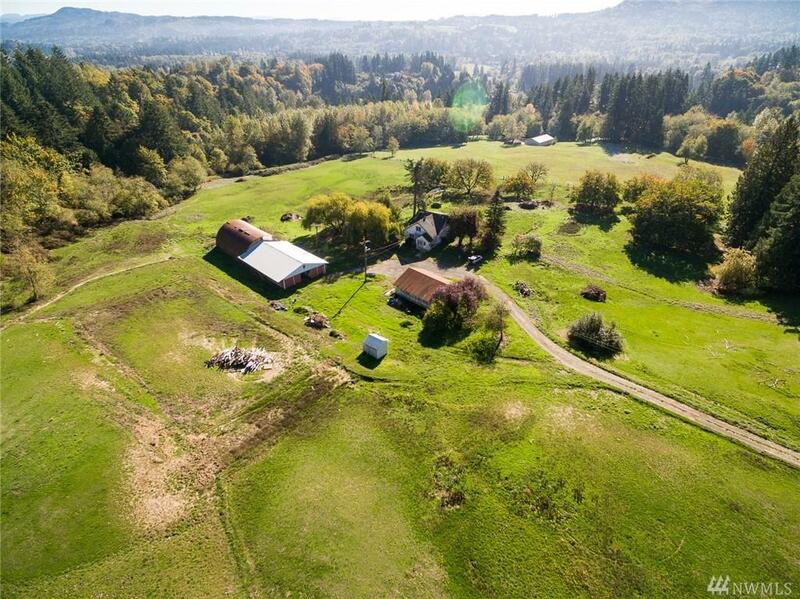 Wonderful acreage with exceptionally pretty Southern exposure setting of open pasture with about 4 acres of merch Douglas Fir along a small year round creek. 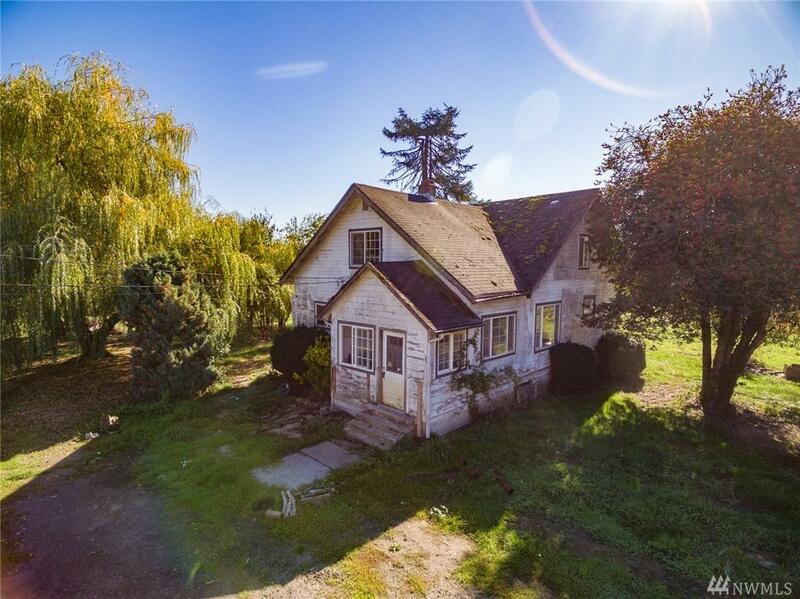 4 bedroom farmhouse needs lots of work! 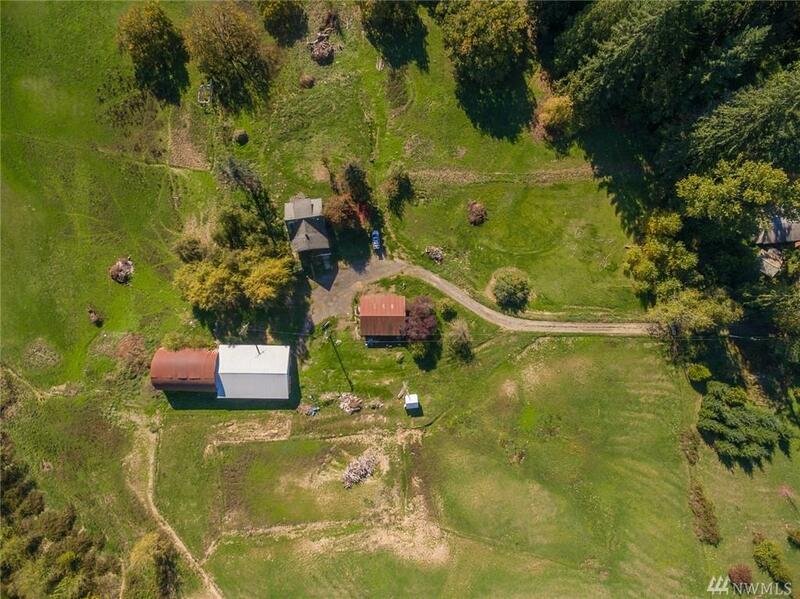 Newer septic system, 2 drilled wells, could be subdivided into more lots. Ideal for a small business operation, horses, cattle and crops.